Data-centricity is a feature of wireless sensor networks that distinguishes them from other wireless data networks. Establishing the data as the centre of operation in sensor networks provides better usage of the limited resources available in such networks. In addition, data-centricity matches well the nature of wireless sensor networks. 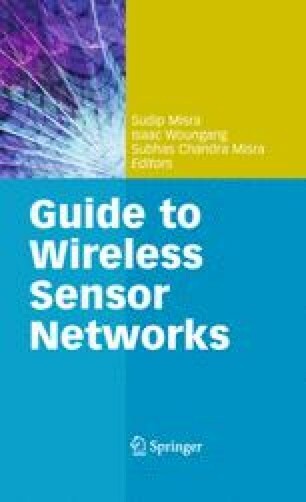 This chapter reviews a number of emerging topics collectively constituting a data-centric view of wireless sensor networks. These topics include data-centric routing, data aggregation, and data-centric storage.